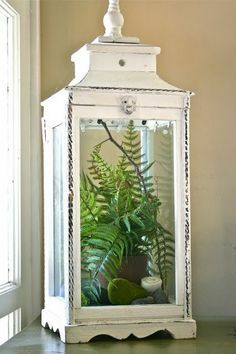 Click on each photo to learn more about how to care for each individual terrarium plant. 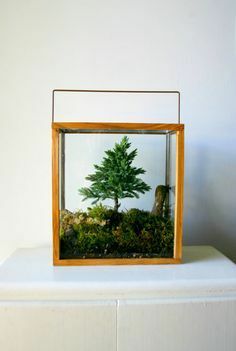 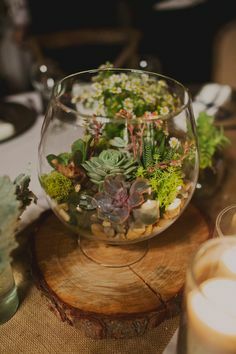 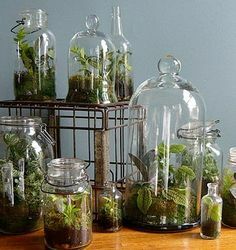 Despite the slightly unfortunate name (no babies were harmed in the making of these terrariums! 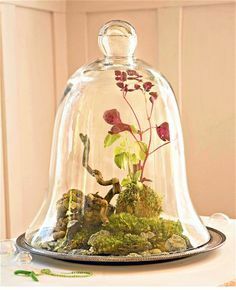 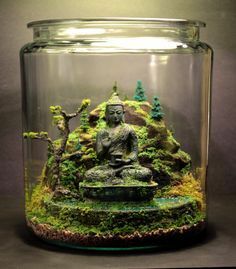 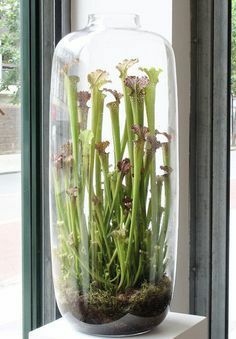 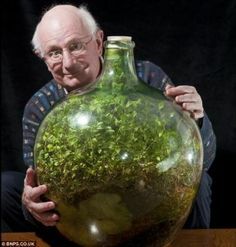 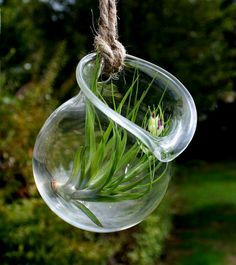 lol), this plant is perfect for terrariums. 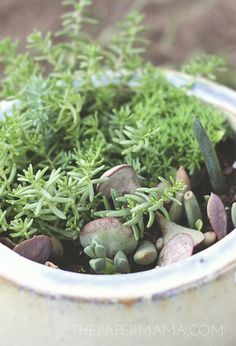 It has very small leaves and grows close to the ground, which makes it an excellent part of your DIY garden design toolkit.